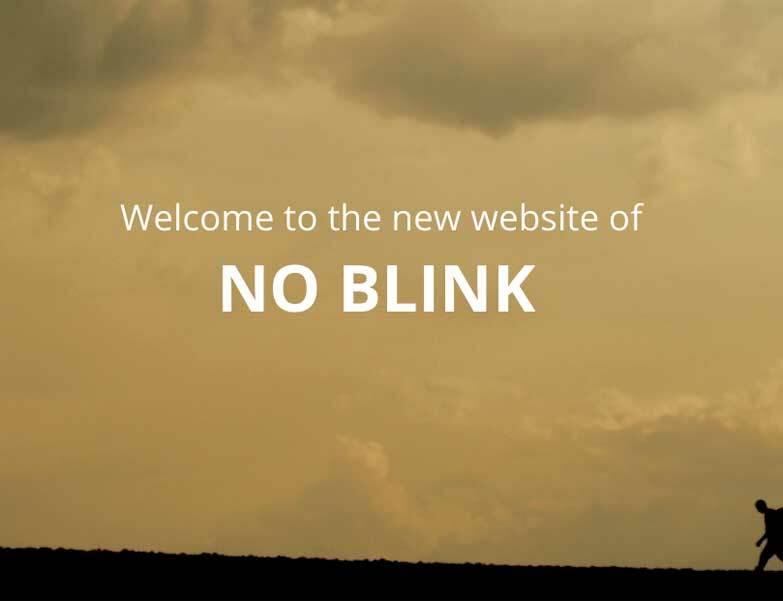 All the information of noblink.media plus our numberless new ideas will be published here! 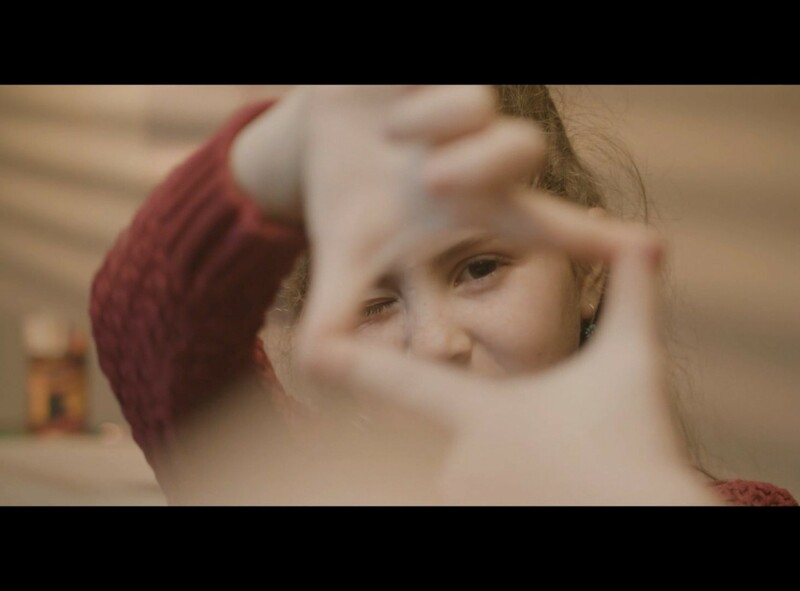 The completely redesigned website helps to get your bearings in the rich and varied world of Bulgarian shorts more quickly and easily. 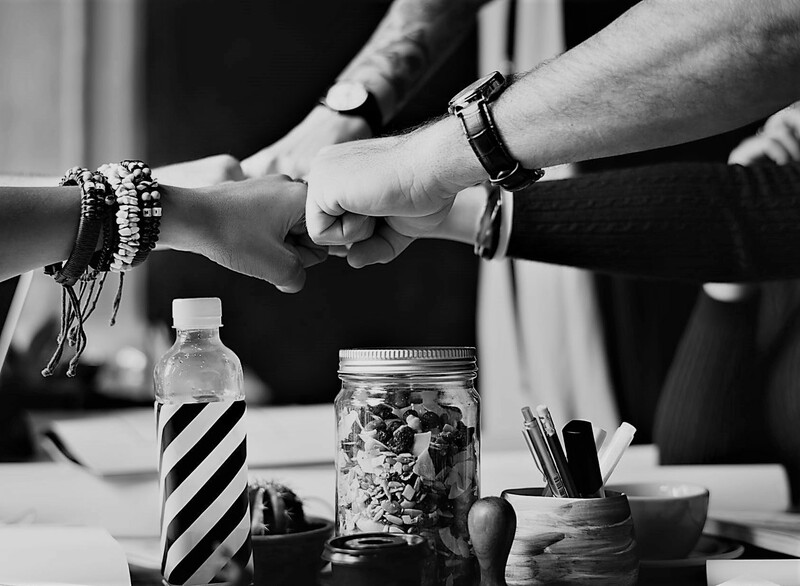 With a new design in social media, regularity and messages getting across to more and more people. 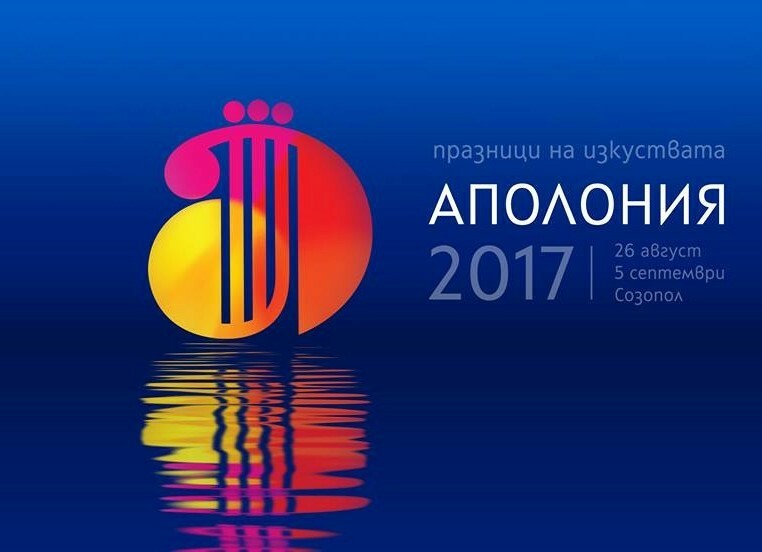 NO BLINK’s summer tour offering showings of Bulgarian shorts made a debut at Apollonia Festival. 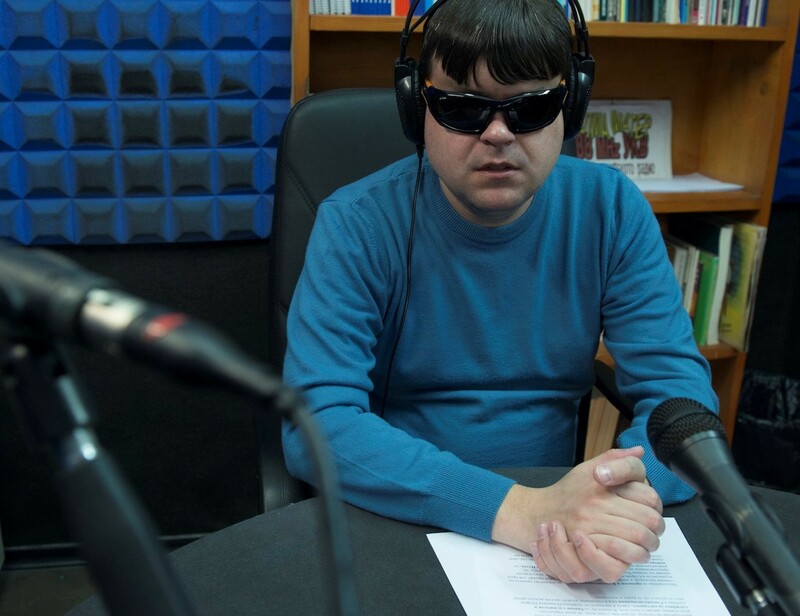 At a screening in the costal city of Burgas, during the KINOlove Summer 2017, the Bulgarian premiere of My Truth was held. 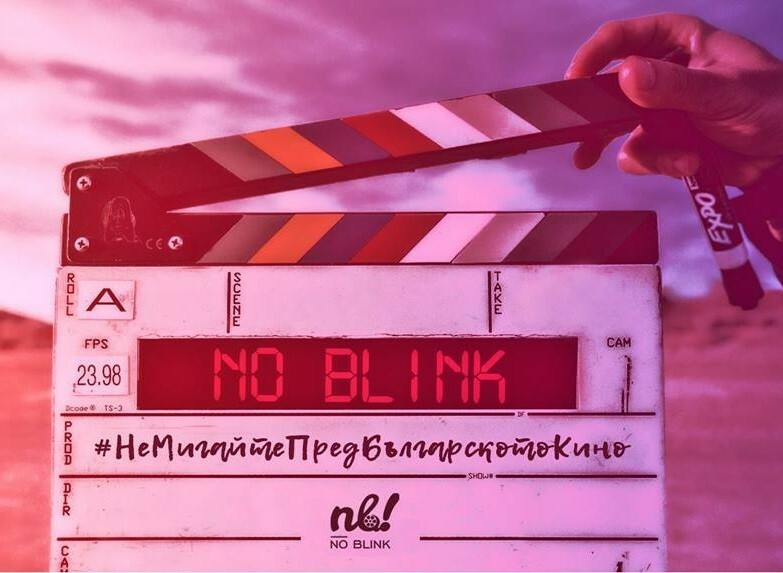 with NO BLINK being part of the initiative for the first time ever! Opening ceremony and opening screening at Odeon cinema, Sofia. 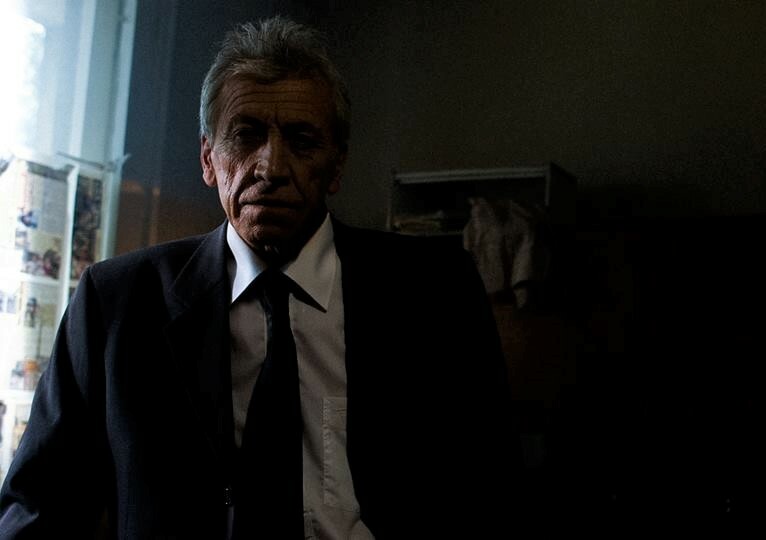 The Bulgarian premiere of 88 MHz by Yana Titova was held at Lumière cinema during the Master Of Art Festival. The Bulgarian premiere of Yordan by Yaroslav Markovski was held within the showing of the masterclasses conducted by Prof. Georgi Djulgerov. 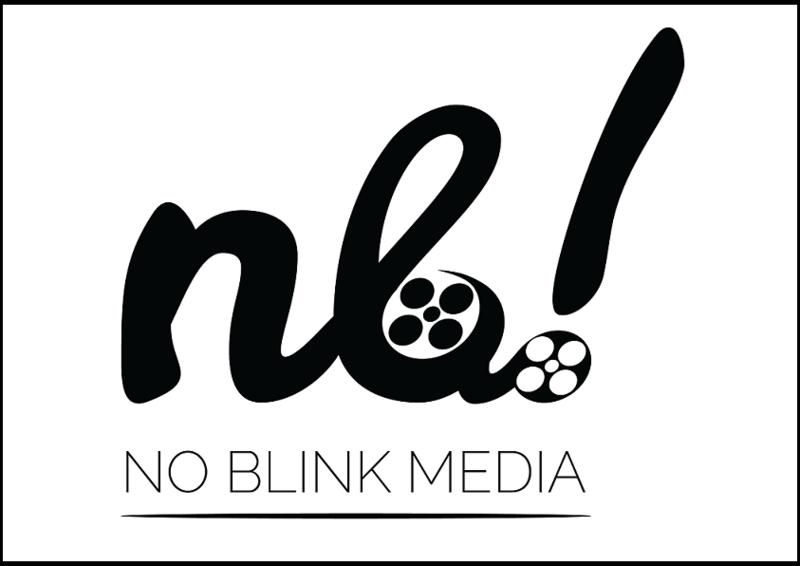 NO BLINK STUDIO premiered A Dragon’s Wing by Antonia Milcheva at G8 cinema. 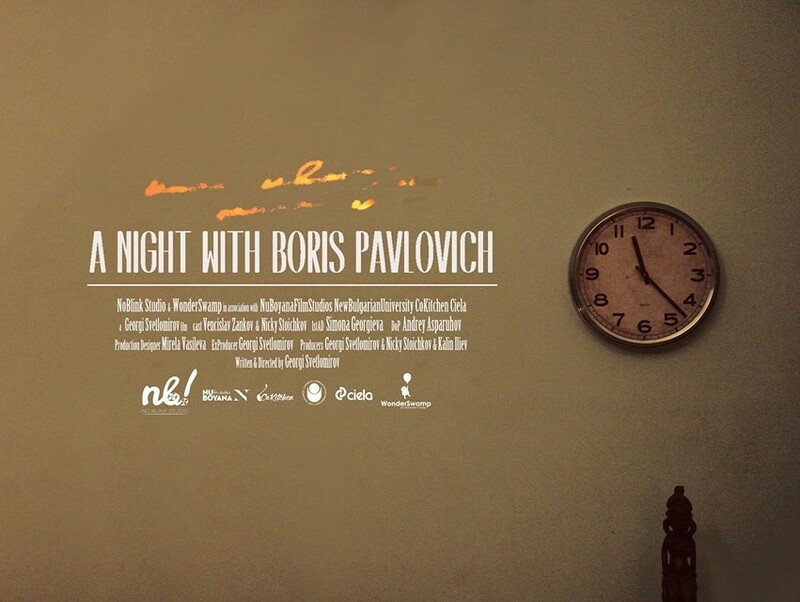 The Bulgarian premiere of A Night with Boris Pavlovich was held at Lumière cinema. 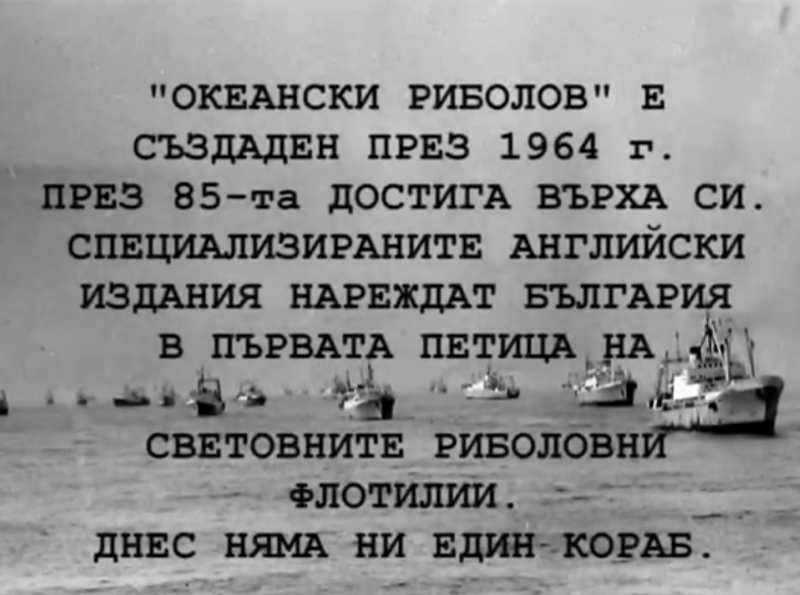 Short Film Season 2016 opened with a premiere online of the documentary Memories of Ocean Fishing by our teacher, Prof. Georgi Djulgerov. 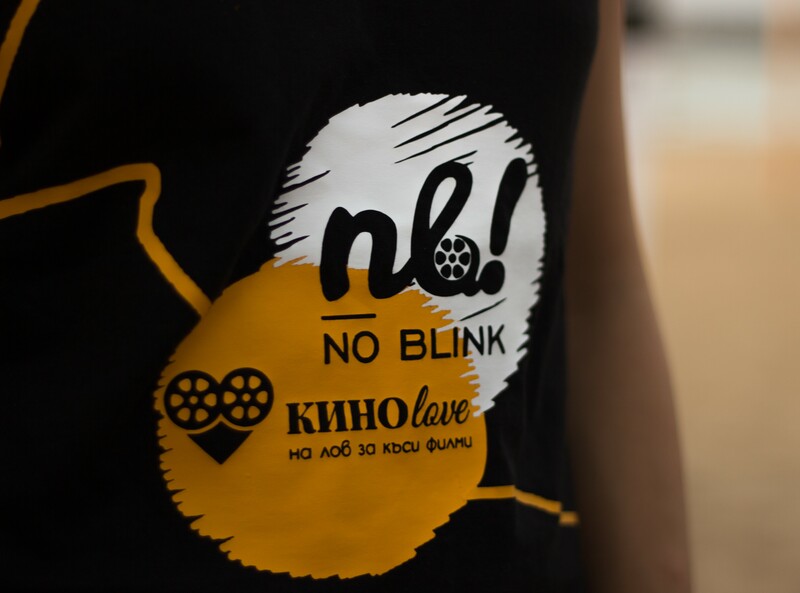 KINOlove Summer 2016, the first of its kind tour offering showings of Bulgarian shorts, was launched. 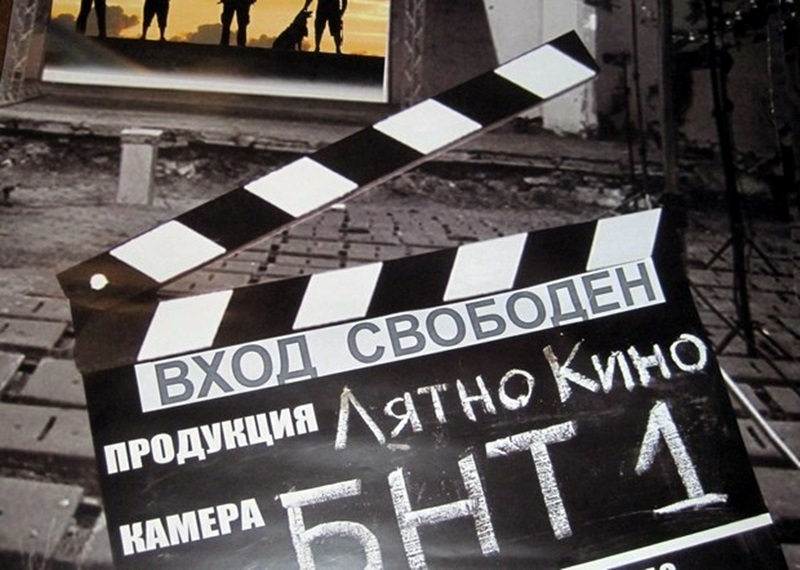 The first ever catalogue of Bulgarian shorts published online! Ten gathered in an attic, deciding to venture into something new, something different, but what precisely … Well, that remains to be seen.